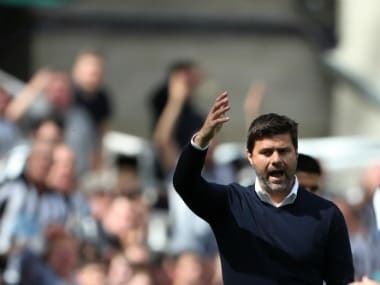 London: Mauricio Pochettino sparked speculation over his future at Tottenham after Manchester United extended the London club's FA Cup semi-final pain at Wembley. 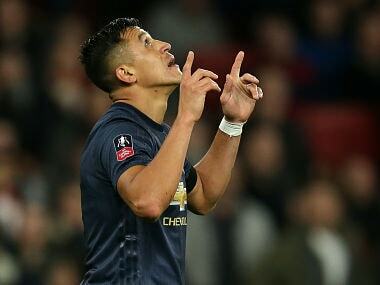 Spurs took an early lead on Saturday through Dele Alli but Jose Mourinho's men hit back with goals from Alexis Sanchez and Ander Herrera to reach a record-equalling 20th FA Cup final. For Spurs, it was an eighth straight FA Cup semi-final loss and ends their chance of winning their first piece of silverware since 2008. Pochettino said after the match the focus now was on finishing in the top four of the Premier League but hinted at a future with somebody else at the helm, even though there is no indication he is intending to step down. 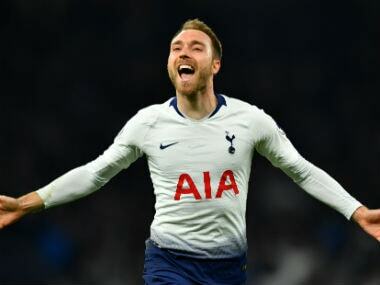 "Tottenham need more time, of course with me or with another, but I think it's so important to keep going, focusing on working and developing that philosophy that is fantastic for the club," he said. 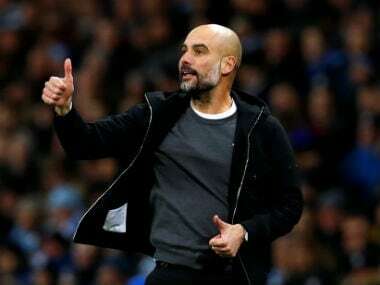 "Of course we are in a process to arrive to the semi-final and be competitive in the Champions League and be competitive in the Premier League, fighting for the top four," added the Argentine. "I think it's not enough because everyone feels that we are close, we are close, we are close, but it's still nearly, no? Nearly to touch." Pochettino said Spurs have made major strides in recent years even though they had failed to clear the final hurdle and win a trophy. "Tottenham need to keep going in this direction because it could be perfect," he added. Pochettino had spoken before the match about how winning the FA Cup would not change the club, stressing the greater importance of the Premier League and the Champions League. "For me, the most important is now we finish in the top four to play again in the Champions League," said Pochettino, whose team look set to qualify for the competition for the third season in a row. "Sometimes after the game, I am very frustrated, but quickly I move on and we have four games to make sure we play Champions League," he said. "It will be a successful season if we assure our position."